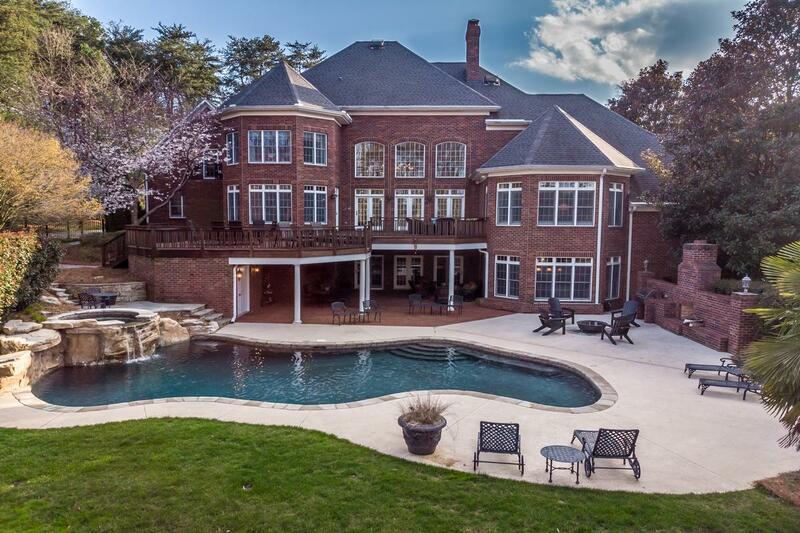 Today’s stately home in Cornelius, North Carolina is situated on 1.7 acres in the highly sought-after Patrick’s Purchase neighborhood. This four bedroom residence has an open floor plan where you and guests can relax and enjoy one another’s company. 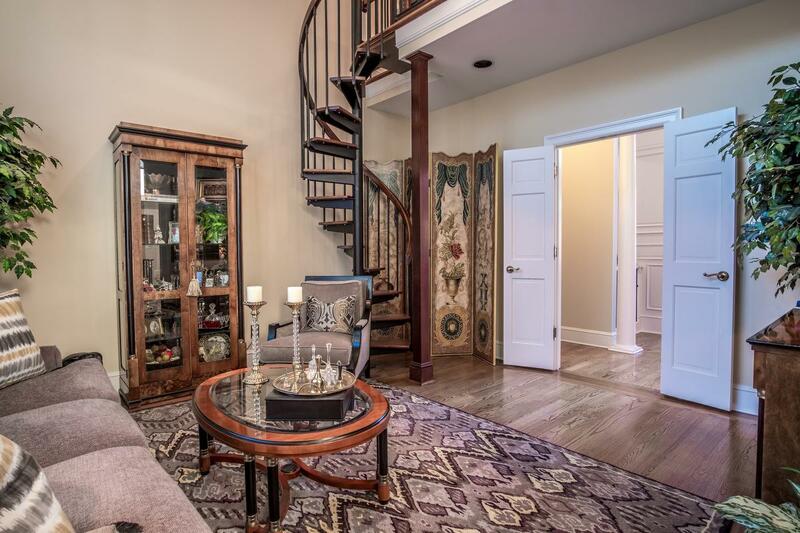 Enter through double front doors to the two-story foyer with elegant curved staircase. The unique library/office space includes a spiral staircase. 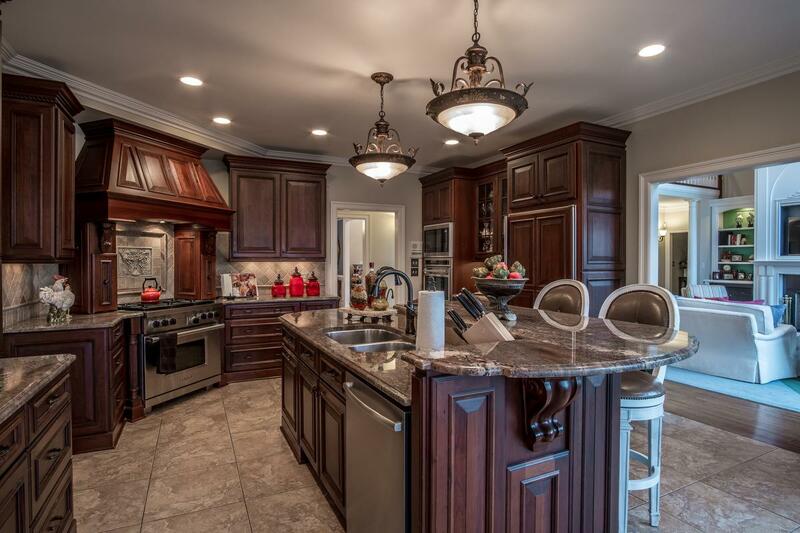 The large kitchen opens out into an expansive family room. 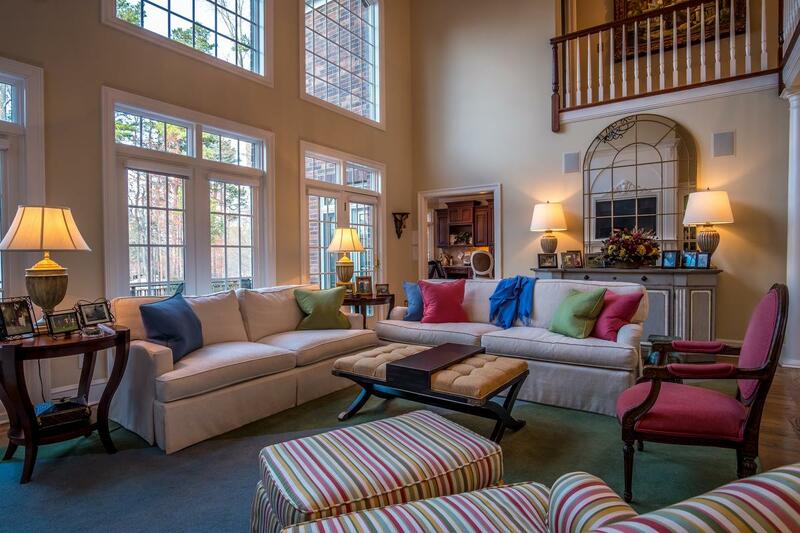 The great room opens to a Brazilian hardwood deck with views of Lake Norman. The main level offers a master bedroom suite. Built for relaxation and recreation, the house has an indoor raquetball court, wine cellar, and a sauna with dual showers. Outside there is an outdoor heated salt water pool. The property also includes a private pier and dock with ballast boat lift. 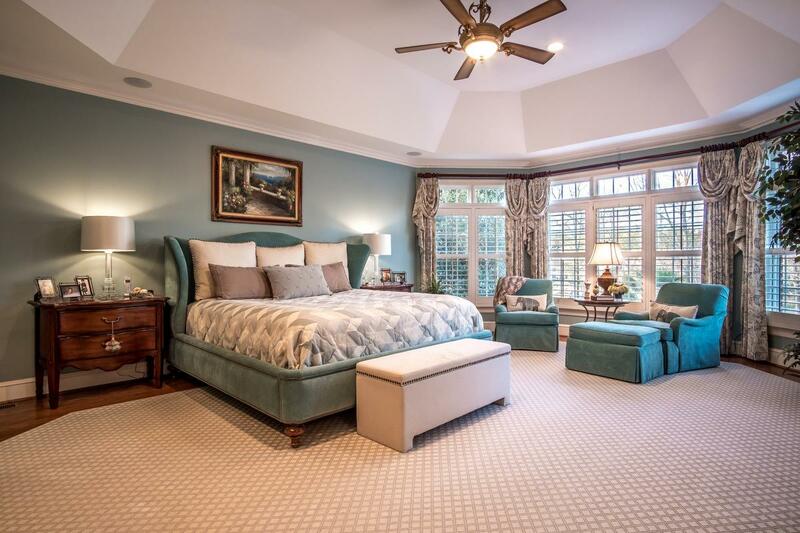 This home is listed for $2.25 million with Allen Tate Company and is showcased by Luxury Portfolio.